Go for the Clarks Step Isle Crew for lightweight, laid-back style. 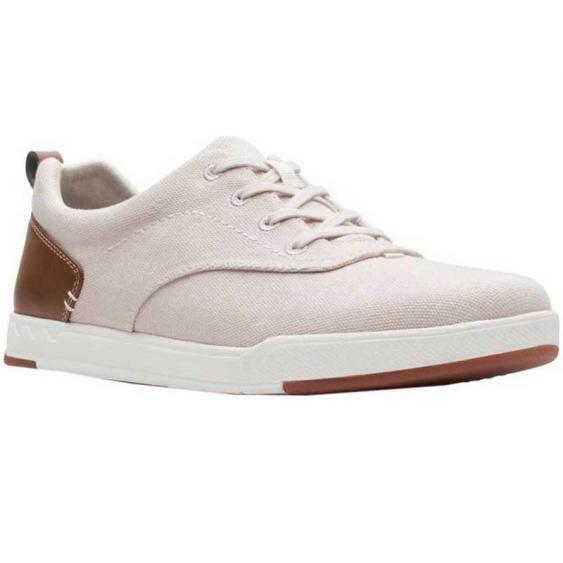 This men’s lace-up has color contrast detail with an on-trend sneaker silhouette. It’s also part of Clark’s Cloudsteppers™ Collection ensuring instant and long-lasting comfort.